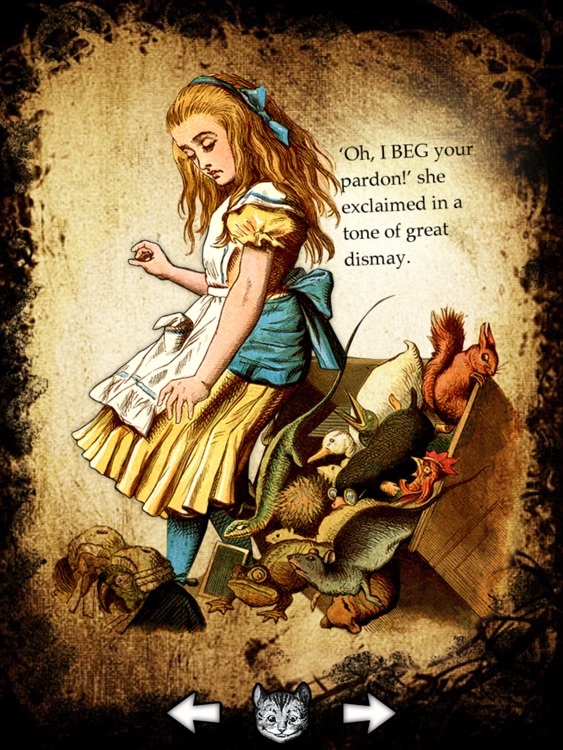 Lewis Carroll would be proud. 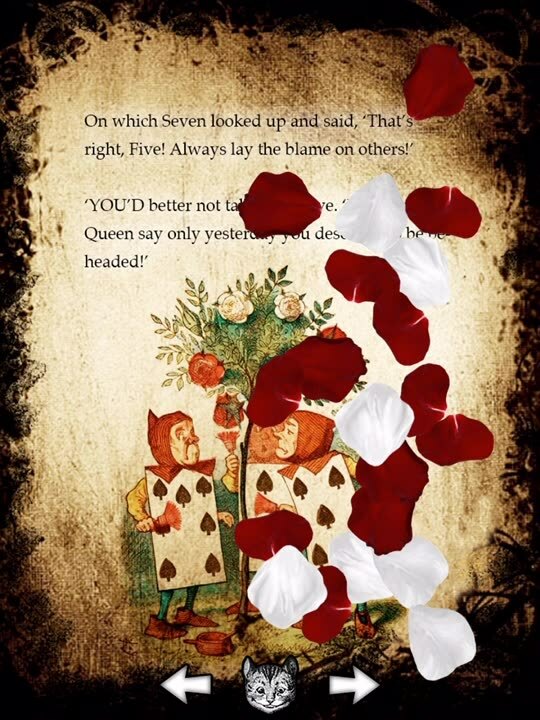 Enjoy the classic tale of Alice in Wonderland with this interactive storybook app. Enjoy the classic tale of Alice in Wonderland. 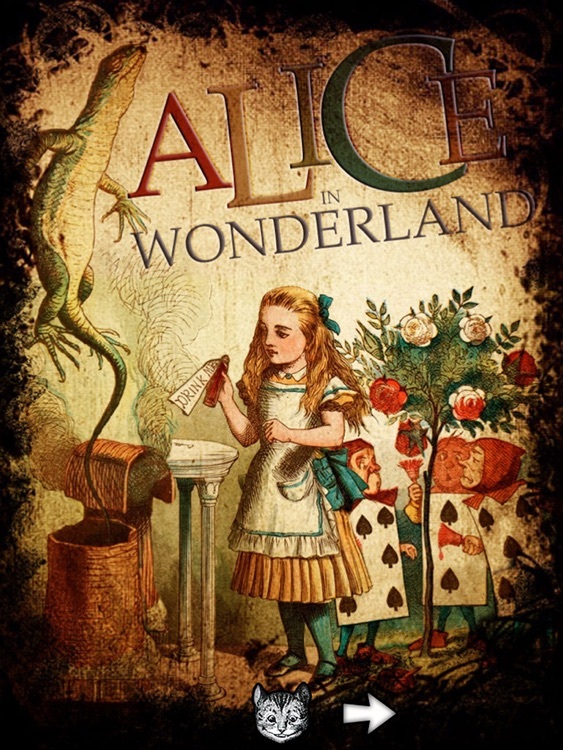 It’s a complete and unabridged version of Alice in Wonderland featuring 250 pages of content. On those 250 pages you’ll find 20 breathtaking animated scenes, dozens of illustrations, and loads of interactive content. 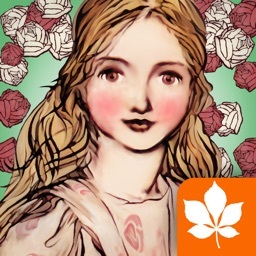 Enjoy Lewis Carroll's original Alice in Wonderland digitally remastered for the iPad. 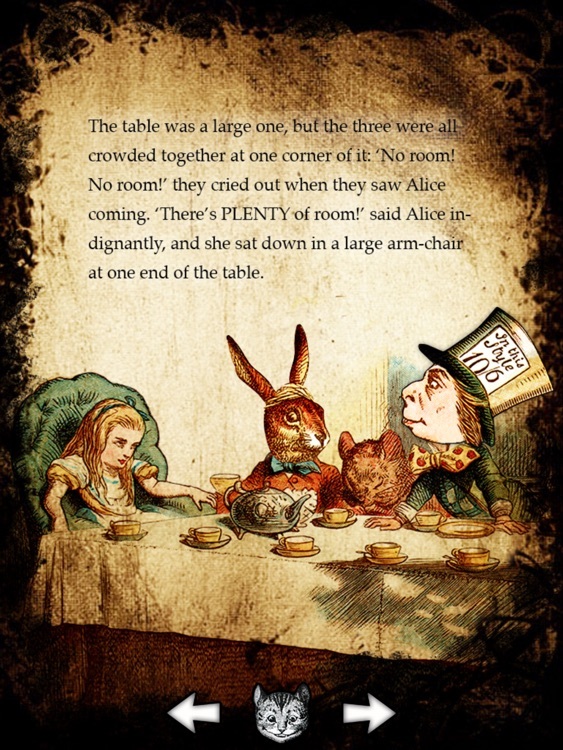 Alice for the iPad is a stunning treasure for the whole family to enjoy, one of the most gorgeous books in all of human history. It’s great for the whole family. 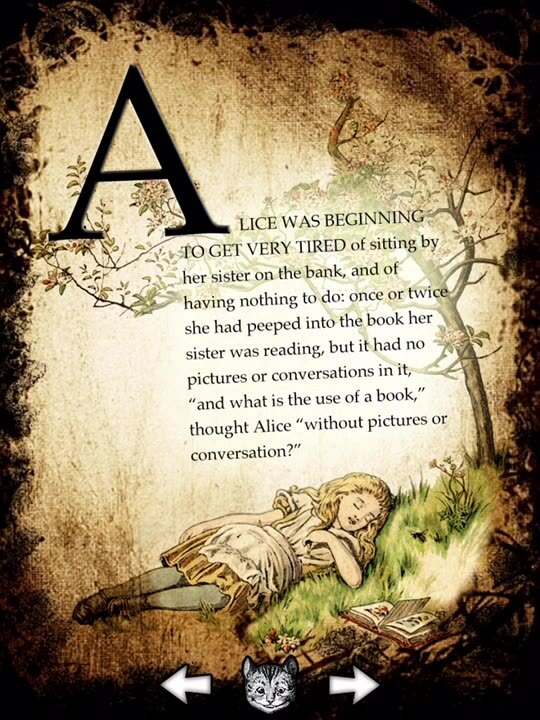 If you don’t keep a record or intend to finish the whole book in one sitting, you’ll have issues keeping your place since the page selection screen is extremely unintuitive. If you want to share an evening at home with your family, do it with this delightful storybook. 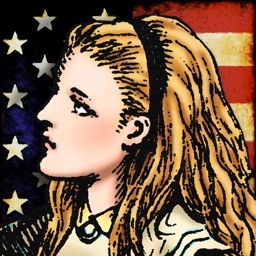 And now, for a limited time, you can purchase Alice for iPad at a price that is 70% off of the original launch price! 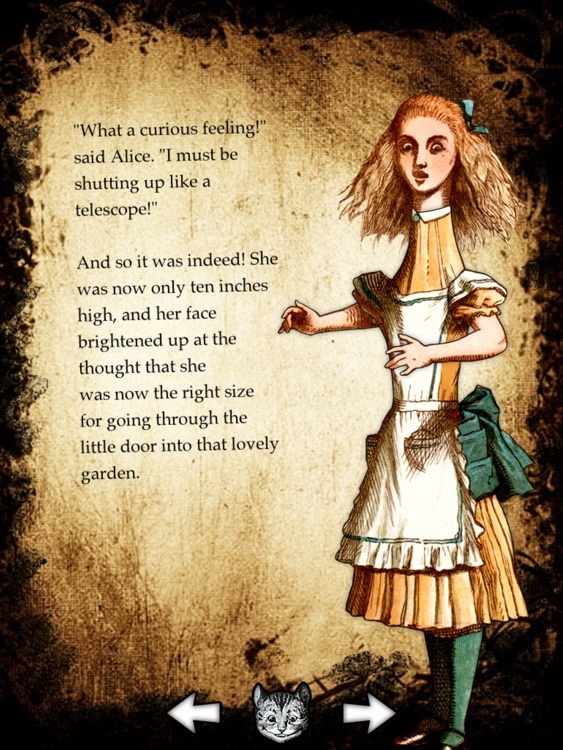 Tilt your iPad to make Alice grow big as a house, or shrink to just six inches tall. 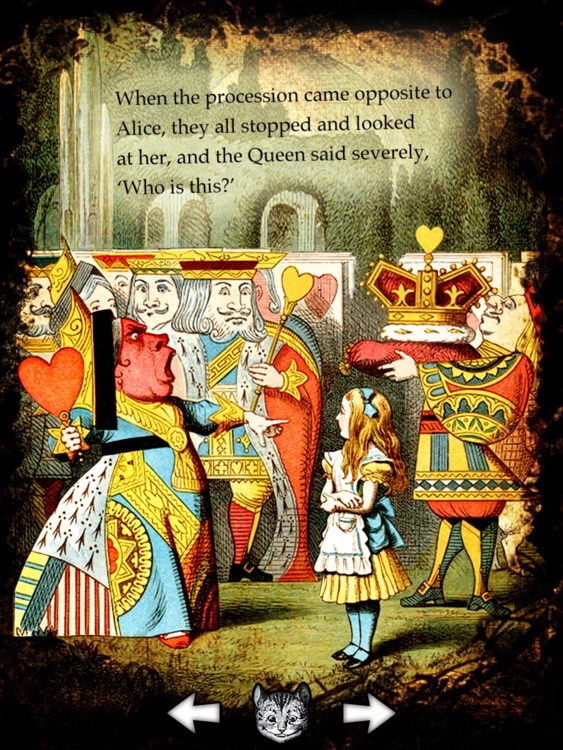 Throw tarts at the Queen of Hearts - they bounce off her! Witness the Cheshire Cat disappear and help the Caterpillar smoke his hookah pipe. This wonderful book includes hundreds of pages and amazing animated scenes. 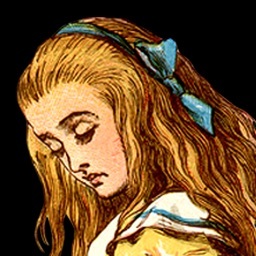 Watch as full-screen physics modelling bring John Tenniel's gorgeous illustrations to life. 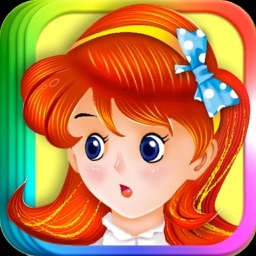 Today’s AppsGoneFree list includes a platformer, a word game, and a photography app. 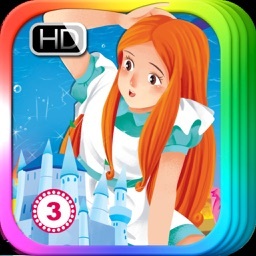 Today’s AGF list includes a business app, a video editor, and a storybook.